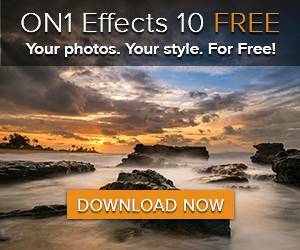 on1 has joined Google after this weeks free Nik Collection announcement to offer their Effects product for free! 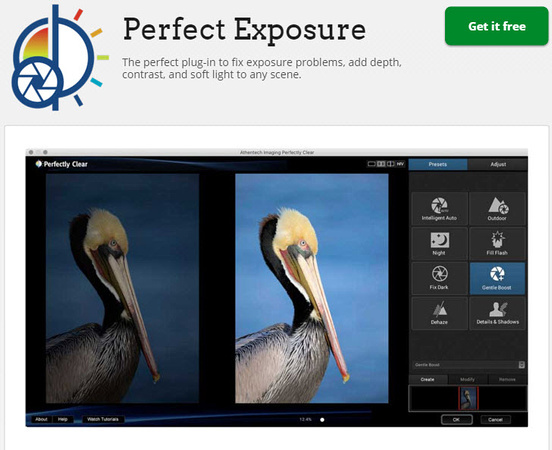 In other exciting news, Athentech – makers of one of my favorite tools, Perfectly Clear – are also offering a new product called Perfect Exposure for free here when you click this link. Perfect Exposure for free here when you click this link. You can’t beat great software for free, so enjoy it while it last! Thanks, I agree with your conclusion. There is a lot of some kind of free editor but to be honest quality of them are really bad. However I want also add that if you work on MAC then I recommend next one good software (macphun.com/creativekit )with a lot of useful app.